Learn the basic principles of sewing, starting off with simple projects such as a napkin and placemat, and advance to more skilled designs such as a pillow. This charming box set is an essential reference you'll turn to time and again. 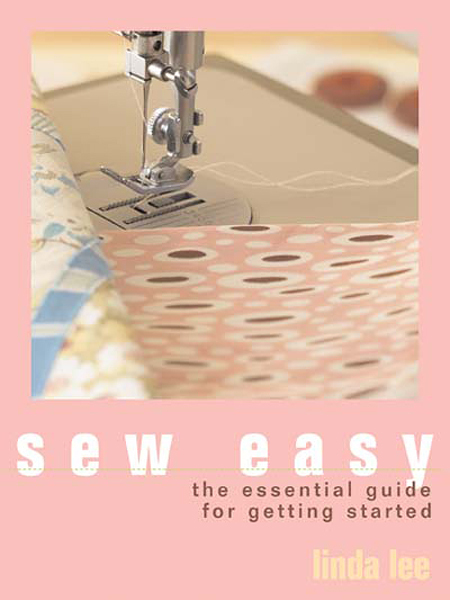 Sew Easy offers everything a first-time crafter needs to know about sewing! This handy primer comes in a new and unique format: an adorable compact box. The box, which seals tight with a magnetic closure, features a 48-page booklet brimming with all the essentials of stitches, tools, and sewing techniquesâ€”complete with clear illustrations and diagrams. It also includes compact project cards for stylish fashion and home projects that are sure to become favorites. This charming box set is an essential reference you'll turn to time and again.